Please fill out the form to request more information. We’ll send our brochure including details about our products and a member of our team will contact you to answer any questions you may have. Designed for both exterior and interior applications. 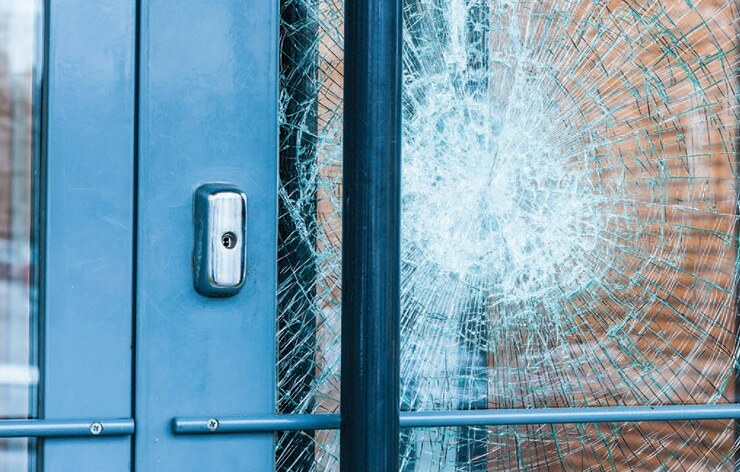 Helps hold shattered glass together to protect people, property and possessions from spontaneous glass breakage, seismic events and low-force glass impacts. Helps extend the life of furnishings by significantly reducing harmful UV rays, the largest cause of fading. Can be combined with 3M™ Impact Protection Adhesive Attachment Systems for additional safety and security. Exterior durability gives you an extended warranty from one of the most trusted global brand in window films. Long lasting protection you and your tenants can count on inside and out. These clear, single-layer polyester films rely on thickness to provide additional security benefits. It is extremely difficult to prevent a determined intruder from breaking in and attacking children and adults, however our films are an additional layer of protection when you need it most. 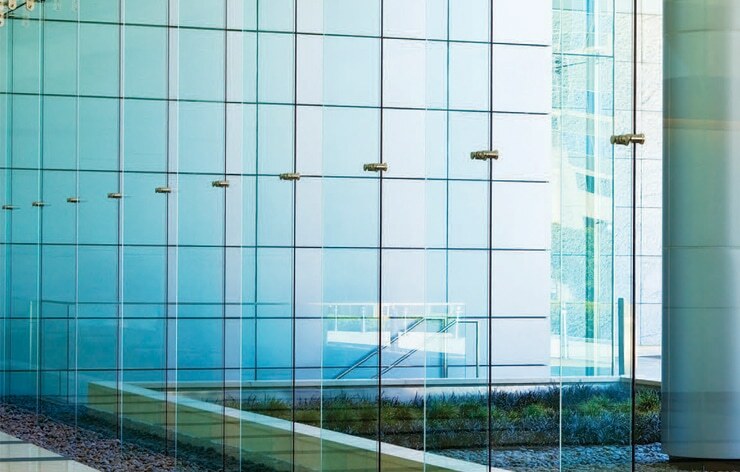 Add a level of safety and security with 3MTM Security Window Films & Attachment Systems. 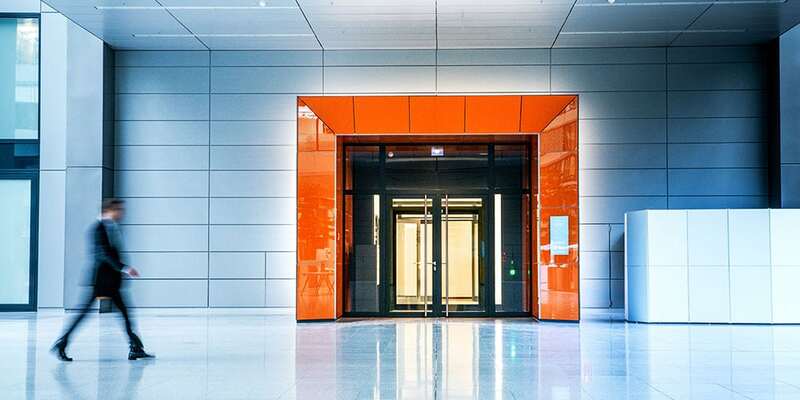 A building that’s protected, comfortable, energy efficient and beautiful means greater tenant retention, potentially higher lease prices and a healthier bottom line for you. Windows provide an abundance of beautiful natural light. 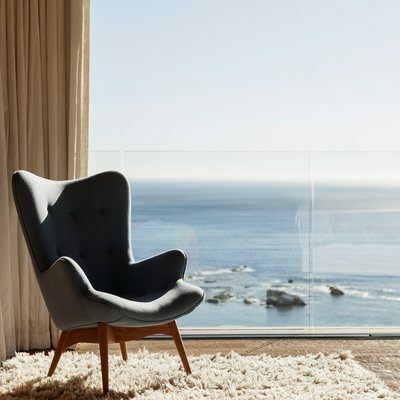 They can also create problems such as cool or drafty areas, excessive heat from the sun and distracting glare — issues that can impact tenant comfort, occupancy rates, energy bills and profits. 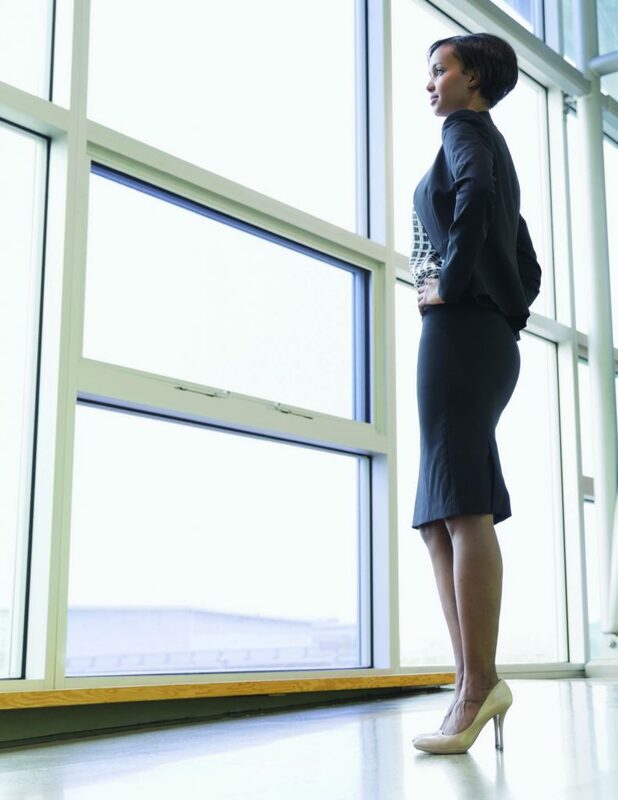 Choose clear films with reflectivity lower than glass for superior sun control and beautiful views inside and out. Proven: 3MTM Window Films are designed to resist peeling, bubbling, scratching and abrasion for long-lasting beauty and clarity. That’s because we push beyond industry standards, subjecting our films to rigorous durability tests — even natural disasters and bomb blasts. We punish our films at the most advanced weathering facilities in the world, so you can count on superior performance, durability and confident protection. for sun control window film in 1966. And today, there are millions of buildings with 3MTM Window Film installed around the world. By sharing ideas across 40+ core technologies and combining them in imaginative ways, we continue to introduce new-to-the-world products that enhance your life. Helping to keep your environment protected, comfortable, energy efficient and beautiful. Guaranteed: When you choose 3M, you choose peace of mind. We offer one of the most comprehensive warranties in the industry — from a trusted company you know will be around. 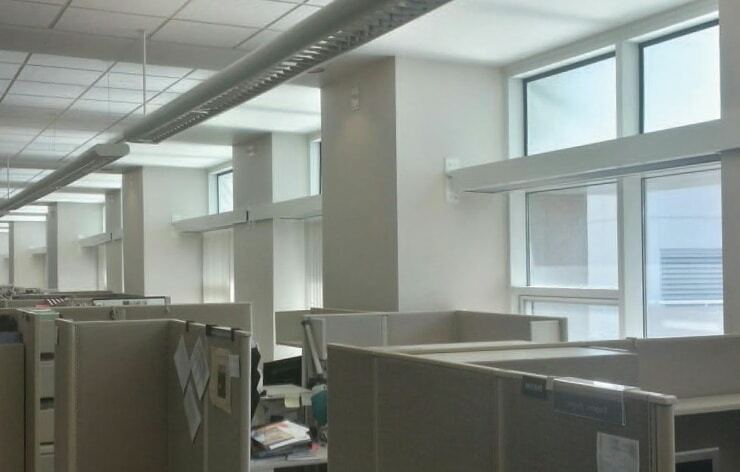 Increase productivity by providing more natural light with our 3M Daylight Redirecting Films which can redirect as much as 80% of light up onto the ceiling to light the room. 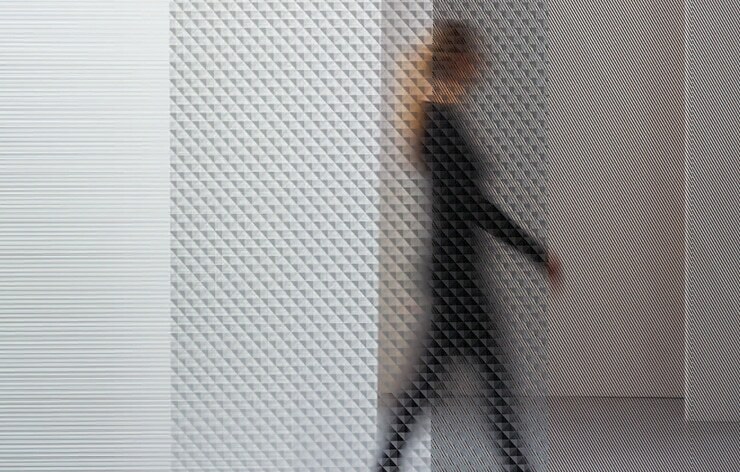 Created in collaboratiom between 3M and leading designers, 3M Fasara create stunning visual effects on interior glass surfaces, as well as add privacy and control light. Windows are an easy access point to your home which is why adding a layer of security is your best bet when it comes to adding protection. Learn more about how our films add security. 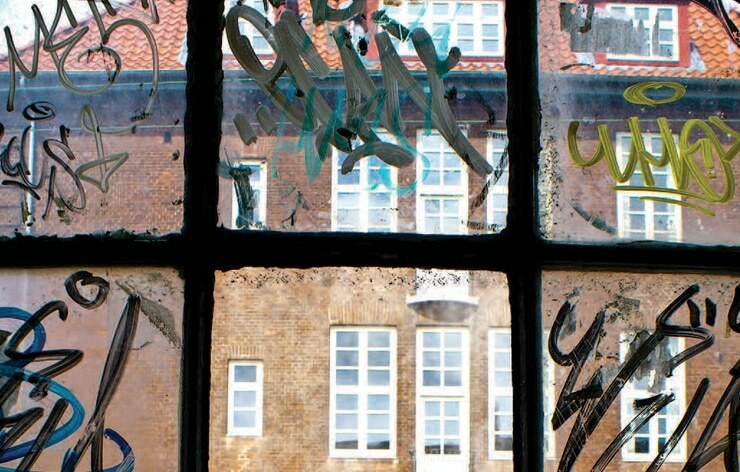 Protect your buildings surfaces against most scratches, acid etching gouges and tagging with 3M’s Anti Graffiti films. A cost effective way of protecting your investments. 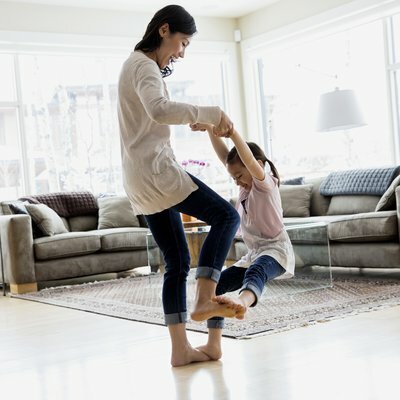 Reduce heat in your home saving you money on high energy bills, increase your comfort, and protect your flooring as well. 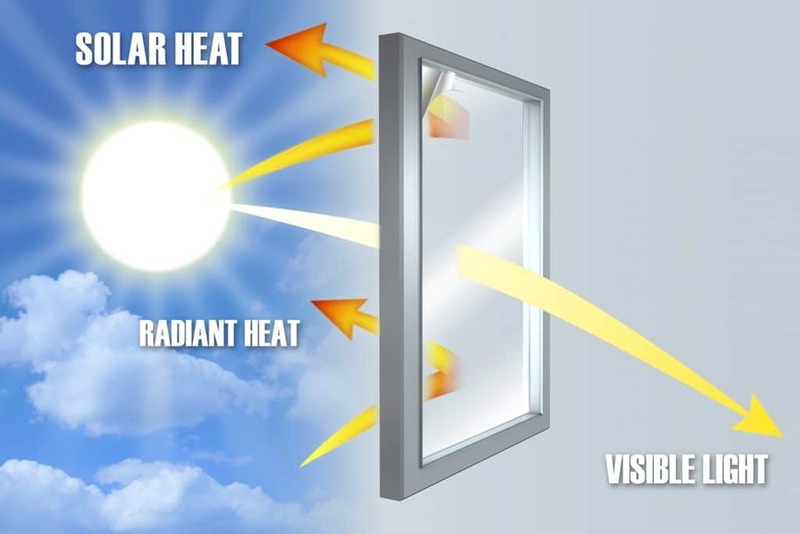 Learn more about the benefits of heat reduction. Our 3M window films are the best product on the market and even backed by the best guarantee/warantee in the industry. Suncoast Window Films has you covered beyond just the install.